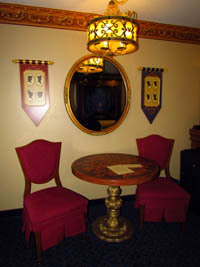 Regal chairs (below, left) make guests feel like a Princess (or Prince!) 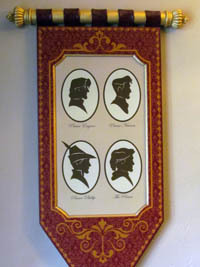 Speaking of princes – silhouettes of the princes including Prince Naveen hang on the wall near the table below (below, right). 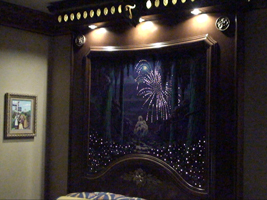 The beds feature new bedspreads (below, left), with symbols from different princesses – for Belle, there is a rose. 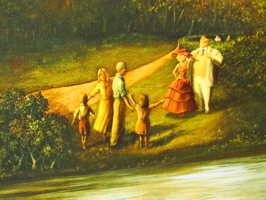 This lenticular portrait (below, right) shows princesses handing their gifts to Princess Tiana. 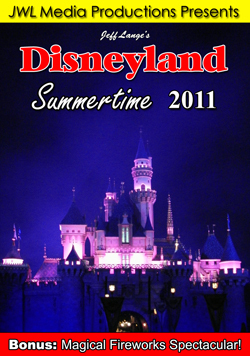 The backstory of the room is that the various Disney princesses each brought a gift for the room. 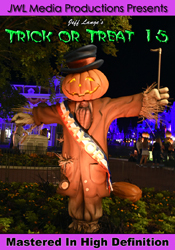 The frame of the portrait below reminds me of the car design in Snow White’s Scary Adventures. 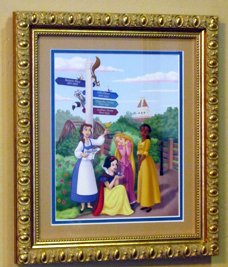 Belle, Snow White, Rapunzel and Tiana check out the Port Orleans Riverside map (below, left). 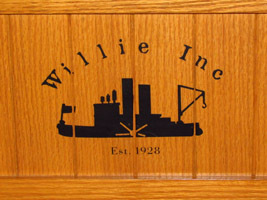 Each of the pieces of artwork ties in beautifully with the resort. 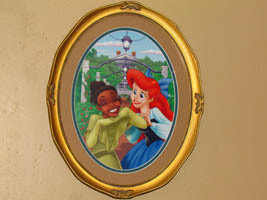 Princess Tiana and Ariel (below, right) share a moment in this picture. 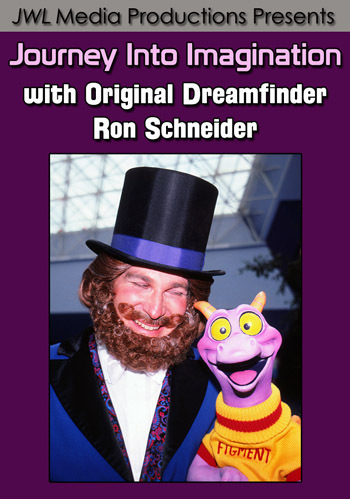 Video #1 – Disney’s Port Orleans Riverside Refurbished Room Tour With Commentary, Including Royal Guest Room – Disney is in the middle of updating the guest rooms at Disney’s Port Orleans Riverside! 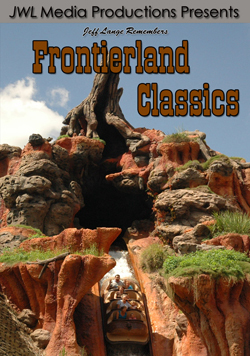 We give you a tour with commentary of 3 room styles, including Alligator Bayou with Princess and the Frog theming and the sumptuous Royal Guest Rooms! 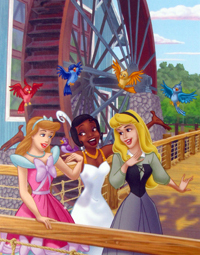 Sleeping Beauty, Princess Tiana, and Cinderella sing with the birds near the Riverside Mill (below, left). 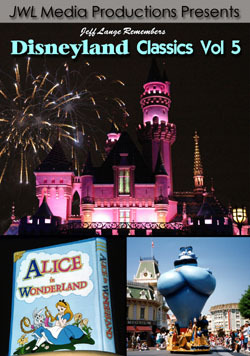 Another piece of artwork features the princesses with their princes posing at the resort (below, right). 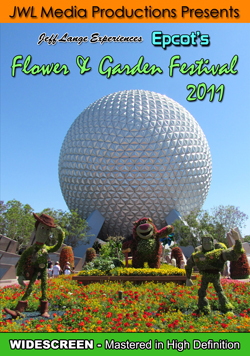 There is even a Hidden Mickey in the flowers below, all the way to the right. 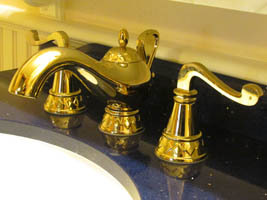 A beautiful gold Aladdin’s Magic Lamp (below, left) makes a great faucet! 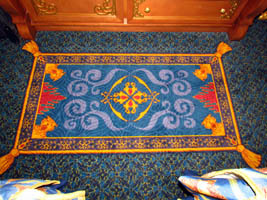 And another gift was left behind – the flying carpet (below, right). 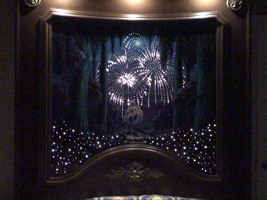 The star of the show is the beautiful lighting in the headboards (below left and right). 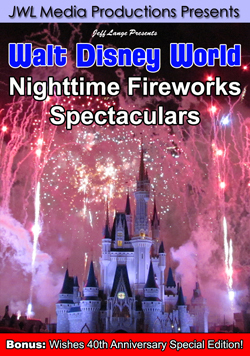 Fireworks – I’ve been calling it a “kiss goodnight” effect – in fiber optics puts on quite a brilliant display! 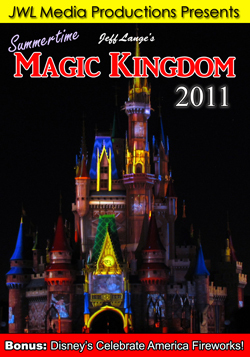 The lighting lasts about 15 seconds at a time after a button is pressed. 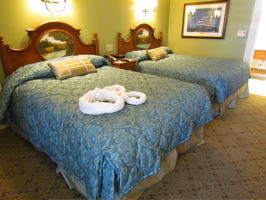 Video #2 – Disney’s Port Orleans Riverside Royal Guest Room in Oak Manor, Princess Themed – Tiana, Ariel, More – The new Royal Guest Rooms are open in the Port Orleans Riverside Oak Manor area (soon at Parterre Place as well). These gorgeous rooms are fit for a queen (or princess). This is Princess Tiana’s room, but other princesses do make appearances in artwork – including Cinderella, Belle, Jasmine, and Rapunzel! 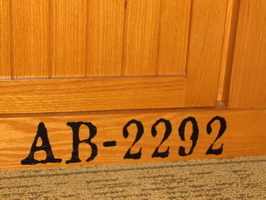 We enjoyed seeing a new room in Magnolia Terrace (below, left), which includes the most subtle use of characters. 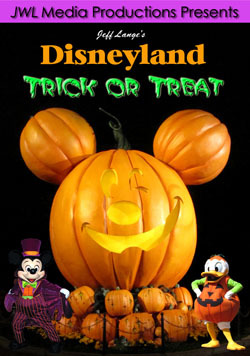 A towel Mickey head lays on the bed (below, right). 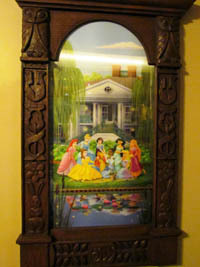 The headboards showcase characters from Princess and the Frog, including Tiana’s father and Charlotte (below, left), and Princess Tiana and Prince Naveen (below, right). 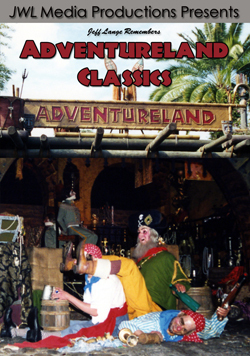 Both headboard scenes are set in Port Orleans Riverside – and there is even a little boy on the bridge with Mickey Mouse ears. 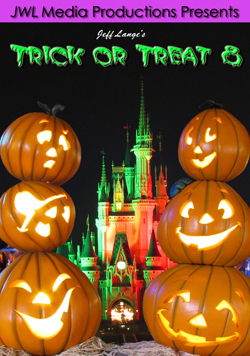 That can be seen in the video! 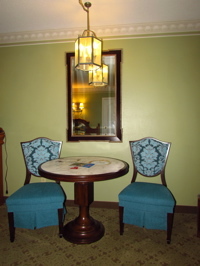 The chairs look regal, just as in the Royal Guest Rooms, and the table is heavy – possibly marble (below, left). 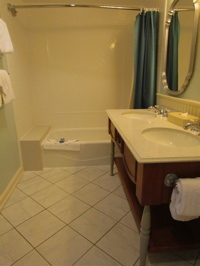 This bathroom was huge (below, right). 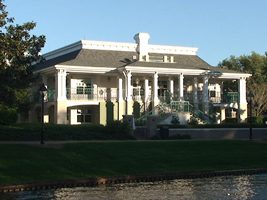 Video #3 – Disney’s Port Orleans Magnolia Terrace Mansion Rooms Refurbed, Princess and the Frog – This is a video tour of Disney’s Port Orleans Magnolia Terrace Mansion Room (newly refurbed). 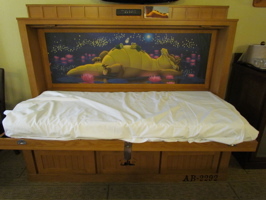 Unlike Alligator Bayou, the Disney references in the Magnolia Terrace rooms are more subtle – but the headboards to show Princess Tiana and Prince Naveen at Port Orleans Riverside! 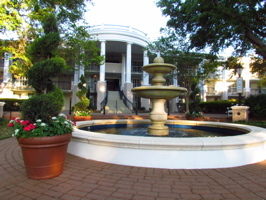 We really loved the upgrade to the Alligator Bayou rooms (below, left). 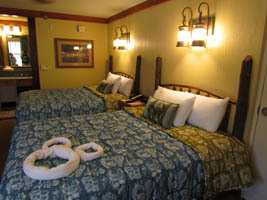 The queen beds are draped with beautiful bedspreads adorned with Port Orleans Riverside images and Disney characters (below, right). 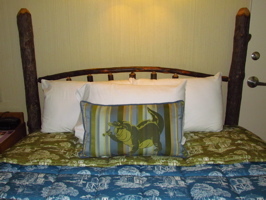 Everyone loved this whimsical pillow that features Louis the Alligator (below, left). 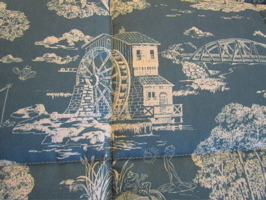 The Riverside Mill is shown in one of several scenes, along with Brer Rabbit, Princess Tiana as a frog, and more (below, right). 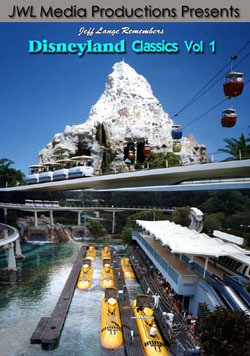 Numerous tributes are scattered around the room, including this Steamboat Willie reference (below, left). 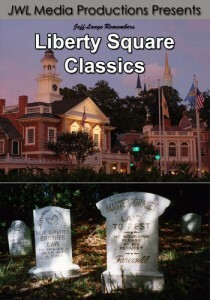 Another nod is to the opening of Alligator Bayou – and the rest of Dixie Landings – 2/2/92 (below, right). 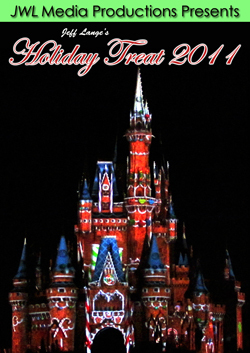 I have photos from an Open Mouse that I attended just before the resort opened to the public! 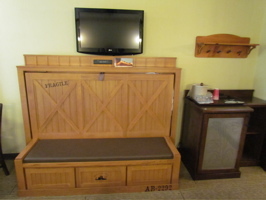 The Murphy Bed says “Fragile” and looks like a shipping crate (below, left). 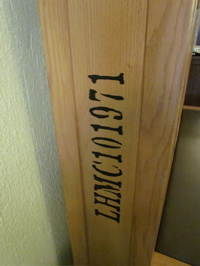 There are a few small drawers on the bottom. 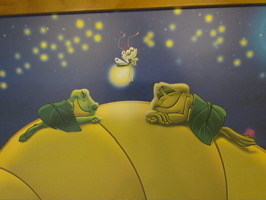 The bed opens up to beautiful artwork that includes Louis, Ray, and Tiana with Naveen as frogs (below, right). 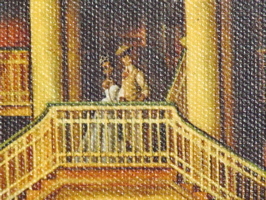 Here is a close-up of Ray, Tiana and Naveen (below, left). 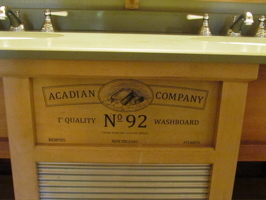 Guests will find a washboard design on the bathroom sink that features another 1992 reference (below, right). 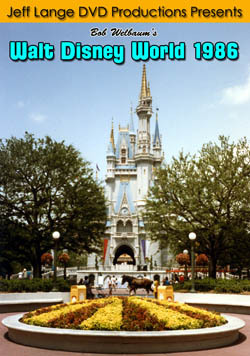 We couldn’t figure out what LHMC meant, but a friend found out – “Long Haul Mileage Calculation”, with the Walt Disney Worlds opening date of October 1971 (below, left). 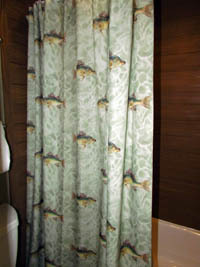 The shower looks like wood paneling with fish on the shower curtain (below, right). 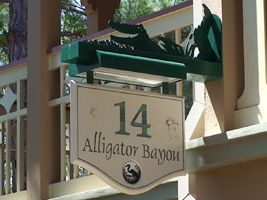 Video #4 – Disney’s Port Orleans Riverside Resort – Alligator Bayou – Refurbished Room, Princess and the Frog – A video tour of Disney’s Port Orleans Riverside Resort – Alligator Bayou – Refurbished Room. 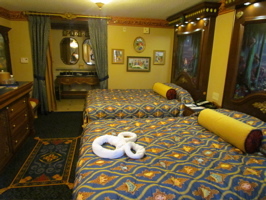 These beautiful new rooms feature characters from The Princess and the Frog in the bedspreads, Louis the Alligator in the pillow and as part of the Murphy Bed! 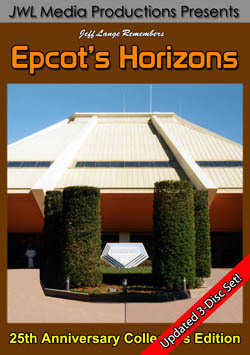 Loads of attention to detail, including references to Steamboat Willie and the opening date of Alligator Bayou. 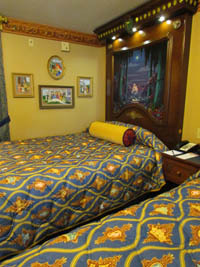 Take a look at the bedspread – it features Tiana as a frog!